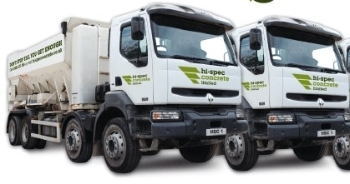 Our Services Hi-spec concrete limited provides a range of quality concrete, delivered across West Yorkshire in particular Huddersfield, Halifax, Bradford and Wakefield; always freshly mixed on site. 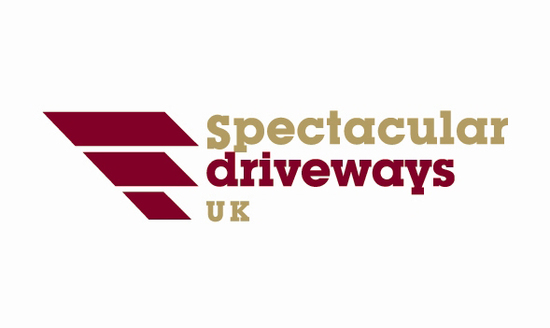 About Us Our quality controlled concrete will give you the maximum possible working time on site whether it is for driveways, patios, foundations or large commercial projects. Our Mobile Volumetric Concrete Mixers give you the exact amount required resulting in no waste, no return loads and no over or under ordering. Phone us on 01484 321 456 if you need guidance on what quality of concrete to use for a specific project; or to work out how much concrete you need simply visit our easy to use calculator page. We specialise in Pattern Imprinted Concrete. Contracts are also carried out in other paving solutions; Block Paving, Traditional Paving and Plain Concrete. If you have a plain concrete drive we can offer an imprinted concrete overlay system-saving you money! Should you just need a refurbishment then we can spruce you up aswell. 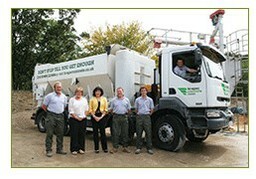 The hi-spec concrete side of the business is a concrete delivery service to domestic and commercial customers. Our concrete is mixed fresh on site; so you only pay for what you lay and you don't have to pay return load charges - saving you £££s.